MANILA, Philippines – After spending the last three months of 2017 playing for a Taiwanese club, Alyssa Valdez is back home and ready to focus on her mother team, the Creamline Cool Smashers. It was a busy year for Valdez, who played for Creamline in the Reinforced and Open Conferences of the Premier Volleyball League (PVL). Her Open Conference campaign was actually cut short as she attended to her duties to the national team. Valdez did not play in Creamline's last three elimination round games and sat out their playoff series against Bali Pure as well. After playing in the Southeast Asian Games, Valdez announced that she was going to play for Attack Line in Taiwan. It was her second time to play as an "import," having suited up for 3BB Nakornnont in Thailand in early 2017. 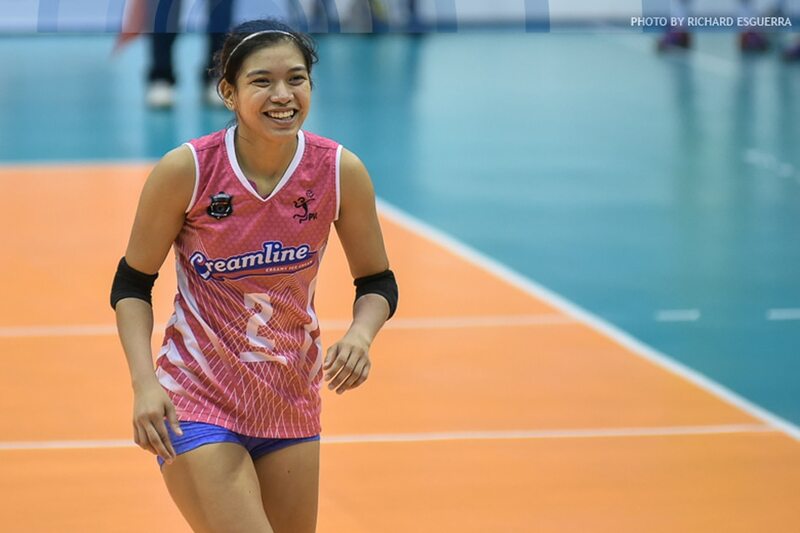 READ: What did Alyssa Valdez learn from her Taiwan stint? "Rebisco and Creamline supported my endeavors," Valdez said in an appearance on "The Score" on Tuesday night. "In-allow nila ako to explore my horizons." "Definitely, this 2018, I'm really gonna focus sa team namin," she promised. Valdez, a two-time UAAP champion with Ateneo de Manila University, noted that the level of competition in club volleyball has greatly increased. Thus, teams now need to prepare for their campaigns in much the same way they do in the collegiate level. "Kailangan namin magbigay ng full attention, like in preparing for the UAAP and the NCAA," said Valdez. 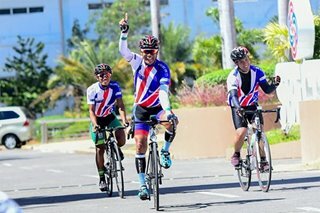 "Kailangan talaga mag-focus sa mother team." "The hardest thing talaga is the team chemistry, so kailangan ko rin makasama ang teammates ko, para makapag-prepare kami for the PVL season," she added. Creamline finished third in both the Open and Reinforced Conferences last year, but Valdez is hopeful that they can improve this season. "We're just hoping na maganda ang magiging season for Creamline. Siyempre, lumalaban na kami for a year, and ang goal namin is manalo kami this coming season," she said. "I will give my whole commitment and time and effort sa Creamline this year," Valdez also said.